The Kantar Retail IQ platform pairs illuminating analysis with trusted macroeconomic, shopper, and retailer data to support strategic direction, tactical execution, and incremental growth. 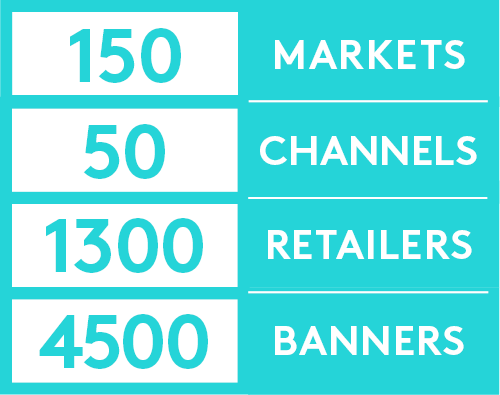 Benchmark market share, pace of growth, and productivity to 2023 by retailer, channel & banner. Kantar Consulting's capabilities help us break down internal team silos and show up as the power of one. Kantar Retail IQ is the one source of truth.